Summer is over, friends, but beauty is still all around you, even in New York City. Hell, even in Brooklyn. And it don't get more beautiful in the BK than the Brooklyn Botanic Garden. Joining the Brooklyn-centric prize-sponsor lineup for this Tuesday's BQT (we already have the Brewery and the Museum), the BBG is pitching in some passes to its endlessly gorgeous fields, meadows, and cloisters. Hop on the 2/3 and experience such charmingly named areas as the Cherry Esplanade, the Lily Pool Terrace, the Bonsai Museum, the Shakespeare Garden (I think he's buried there), and many, many more. And paging Prof. Scoville: Later this month, Saturday the 29th, you can check off an item on your bucket list and be part of the 20th annual Chile Pepper Fiesta, with music, demonstrations, fiery hot chocolate, and probably a cooling glass of milk or two. HOT! Plus, the BBG is crazy with classes and workshops, teaching you how to be the best kind of nature-worshipping tree hugger. It's currently in the midst of Urban Garden, an exhibit celebrating NYC's various greenification efforts. 'Cause hey, if the government won't do it, we'll have to save the planet ourselves. Learn oh so much more about the Brooklyn Botanic Garden at its website, bbg.org. 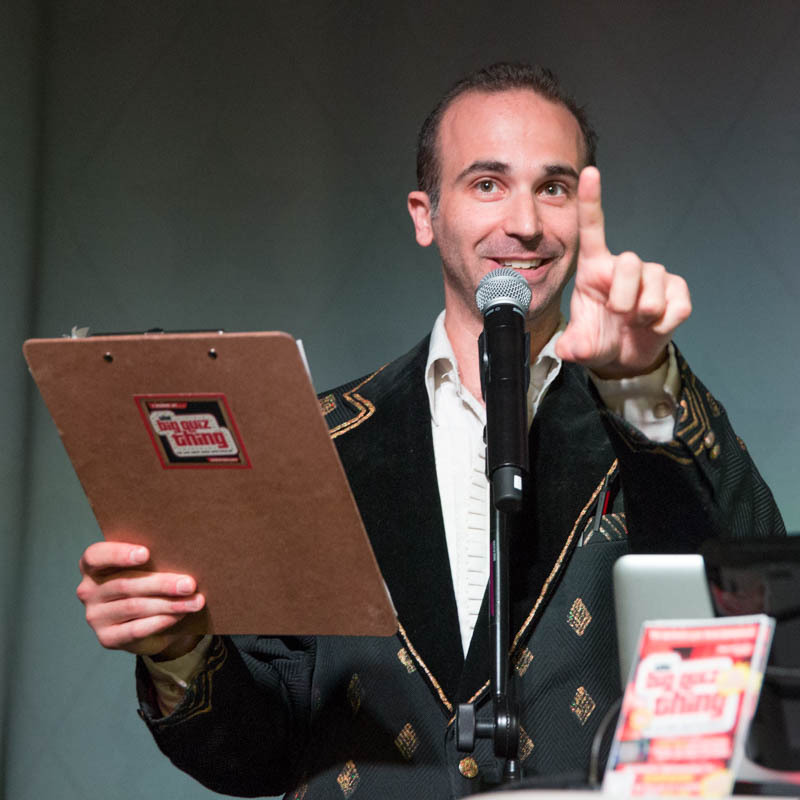 And prepare for major quiz excitement, back at Littlefield Tuesday, with passes to the BBG and tons more. Advance tickets (only $8) are available now at Littlefield's website. Come ready to appreciate all the beauty the worlds both natural and quizzical have to offer.